Nazareth were recorded at BBC Studio London 1973-??-?? Christie were recorded at BBC Studio London 1973-??-?? Fela Kuti were recorded at BBC Studio London 1973-??-?? 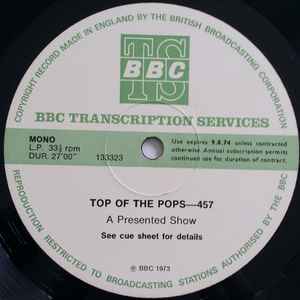 Focus were recorded at BBC Studio London 1973-??-? ?